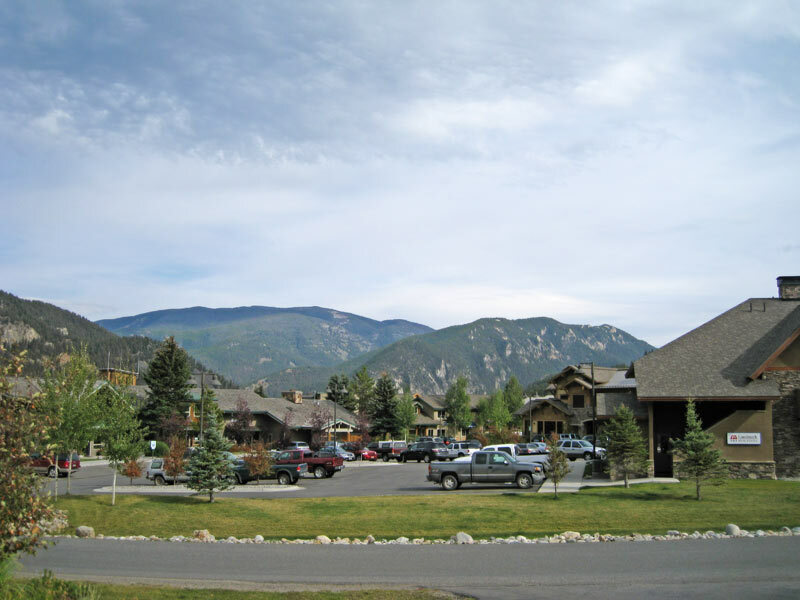 Gaston Engineering & Surveying provided project management, consulting, surveying, engineering design, and construction management for the Big Sky Meadow Village RID. 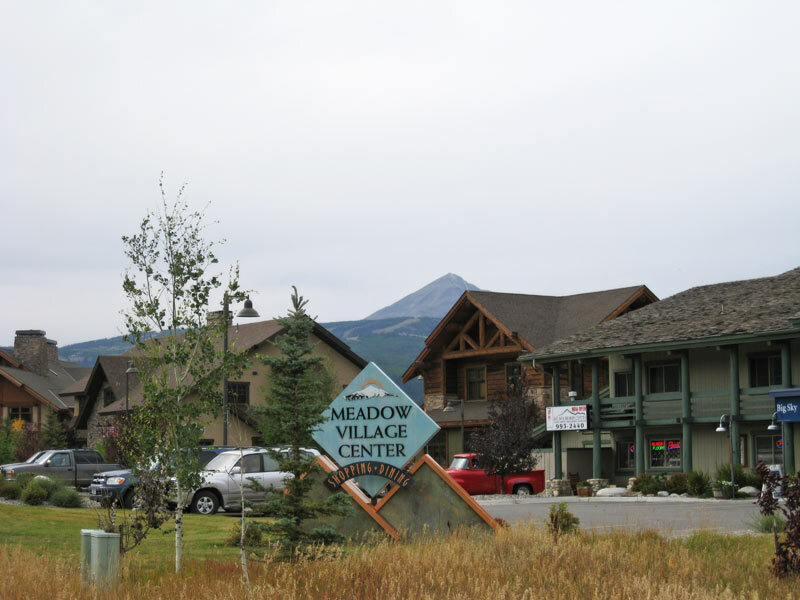 This project was financed by an RSID (Rural Special Improvement District) and required the acceptance of every business represented in the Meadow Village.The scope of the work included a complete renovation of grading and drainage along with a complete water and sewer system upgrade. The final design included a complete redesign of the Meadow Village parking area and redesigned storm drainage to accommodate revised building plans. The challenge was to be able to provide continued access to businesses while improvements were being constructed. Planning was imperative to allow for unique pedestrian access, with porch like settings within the interior. 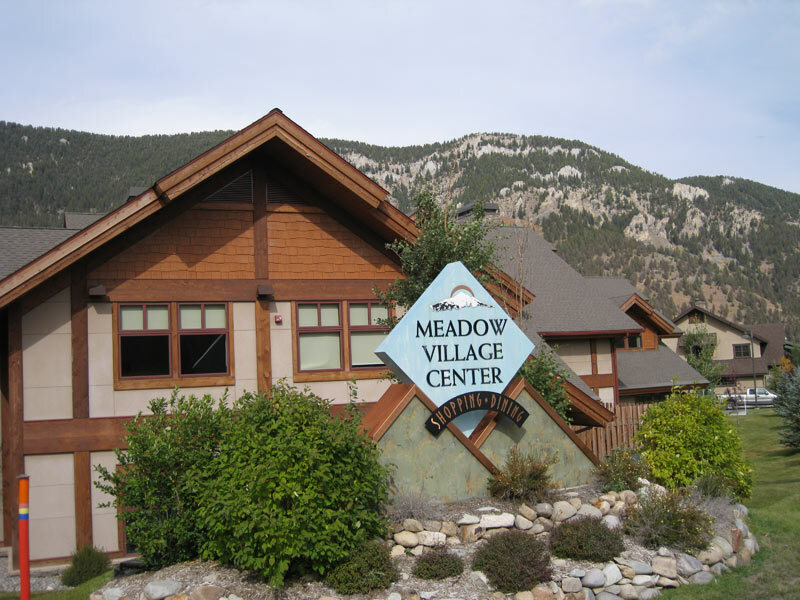 This project has allowed Meadow Village to establish itself as the town center in a very fast growing area of Montana.